With nine teams in the semifinals of their respective divisions, Demize Soccer Academy was destined for prosperity. The Lady Demize 03/04 Girls, U12 Boys, and Demize 04 Boys fought hard in the semis, but were unable to advance. 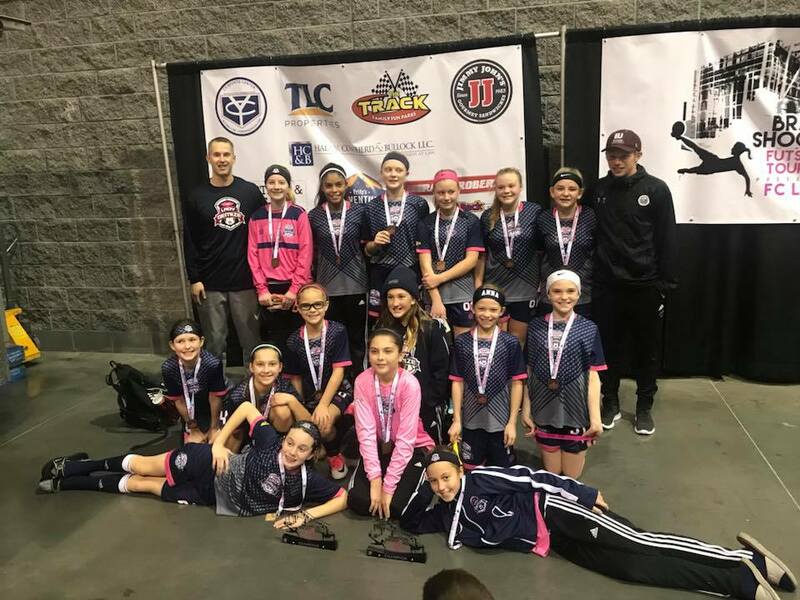 The Demize 05 Girls Navy finished with a 2-0-1 record to take the second-place medal home. 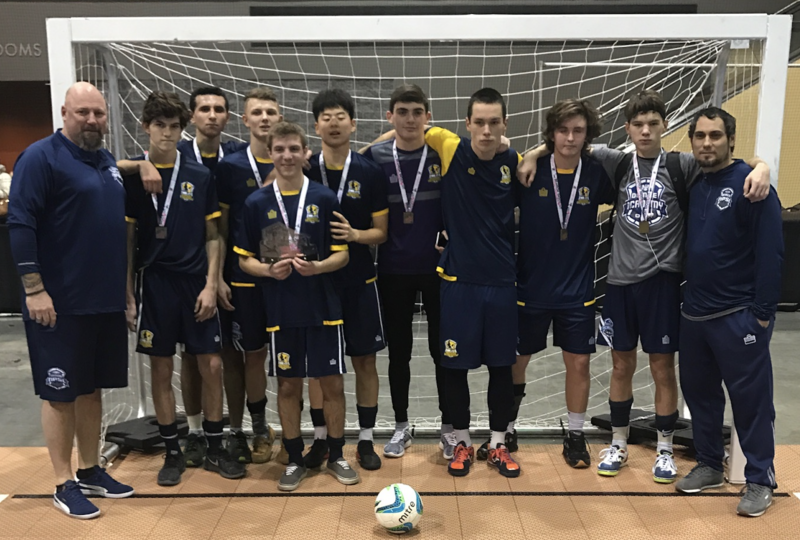 In the U15 Voltage division, Demize 03 Boys Academy finished as finalists in a hard-fought final. Four Demize teams took the championship. The Demize 06/07 Girls beat Ozark United 4-1 in a dominant performance by the young ladies. 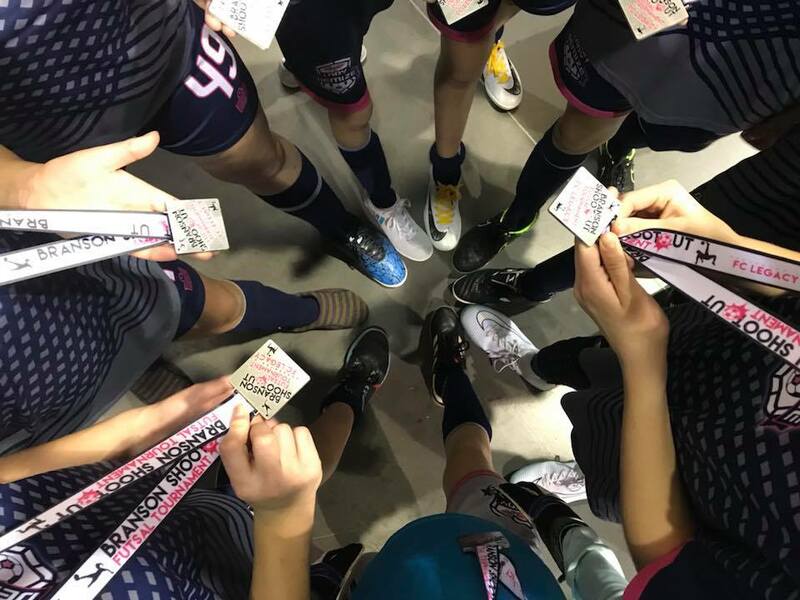 The Demize 06 Girls Pink finished their group 3-0 with a goal differential of a whopping 7 to top their group with ease. 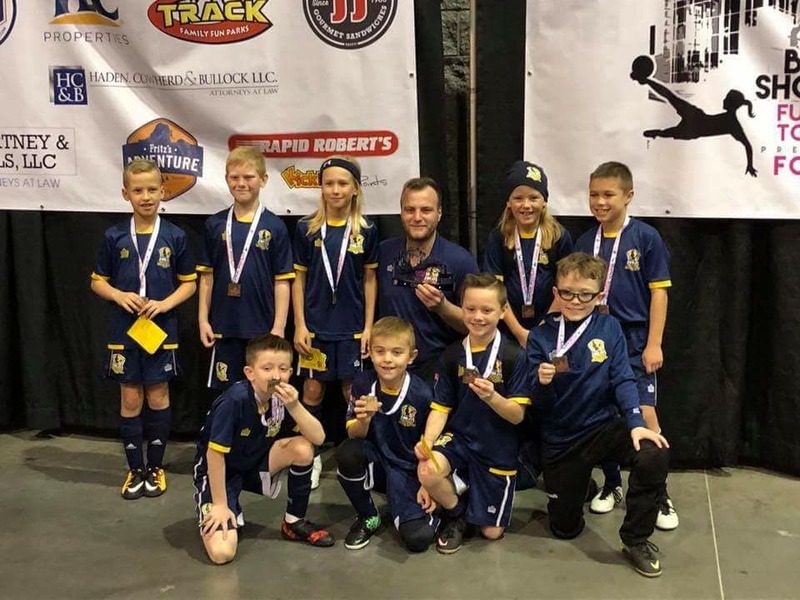 Similarly, the Demize 08 Boys Navy also finished 3-0 with the same goal differential of 7. Finally, in the oldest division in the tournament, the Demize 00 Boys destroyed Pinnacle 8-0 to command the division completely.